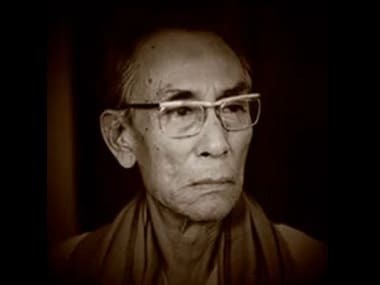 The manner in which SD Burman composed his songs remains the yardstick by which the longevity of any song is measured in Hindi films. 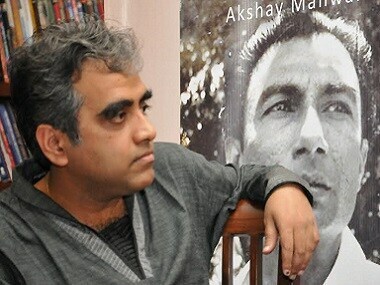 Sanjay Leela Bhansali's upcoming biopic on Sahir Ludhianvi will reportedly star Abhishek Bachchan as the poet and Aishwarya Rai as Amrita Pritam. Irrfan Khan clarified that there is no question of him opting out of Gustakhiyan as Sanjay Leela Bhansali has not discussed the film with him in the last two years. 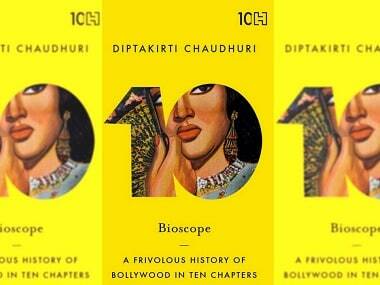 Irrfan Khan finalised to play Sahir Ludhianvi opposite Priyanka Chopra in Gustakhiyan? 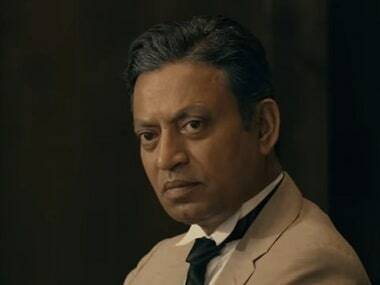 In an exclusive interview to Firstpost back in 2014, Irrfan Khan had said, "I don’t have to prepare to play Sahir (Ludhianvi). I’ve grown up with his poetry." 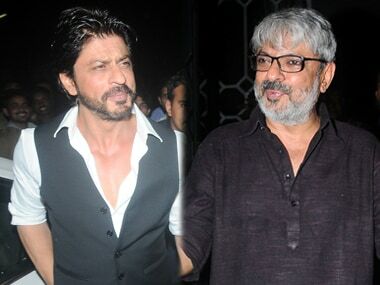 Shah Rukh Khan approached by Sanjay Leela Bhansali for biopic on poet Sahir Ludhianvi? 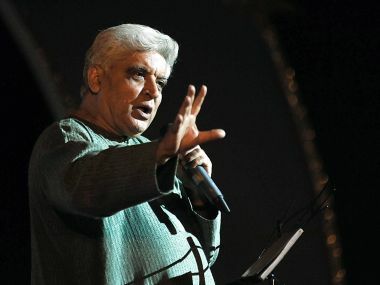 Javed Akhtar feels astonished that there are no protests against vulgarity in the lyrics of a song. 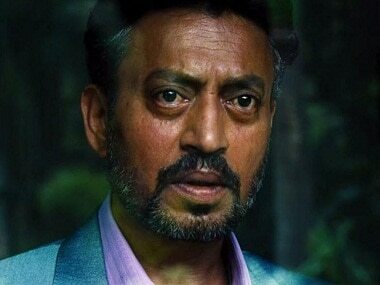 Irrfan, who recently returned to India after shooting for Jurassic World, is more excited about at least one of his upcoming Bollywood projects than his Hollywood venture. Pritam may not have had eternity with Ludhianvi, but decades later, despite forgetfulness curling the edges of their history, their love story remains.